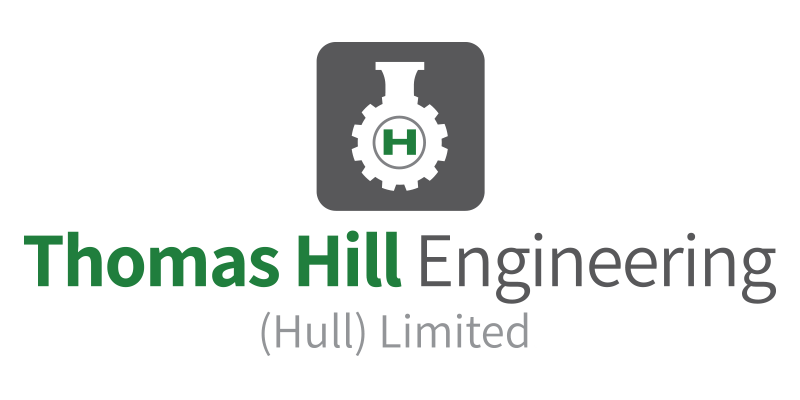 Thomas Hill Engineering (Hull) Limited are specialist Designers and Manufacturers of Conveyors and Handling Systems. 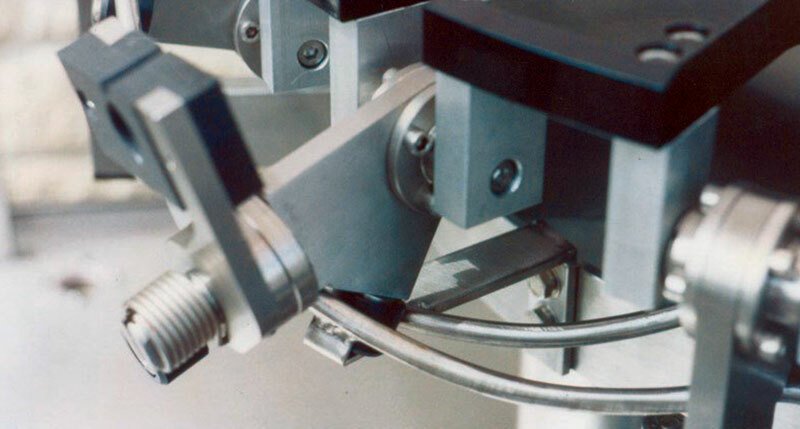 With a wealth of experience based on a heritage spanning decades, Thomas Hill Engineering are experts in providing effective solutions for cleaning and handling production systems. 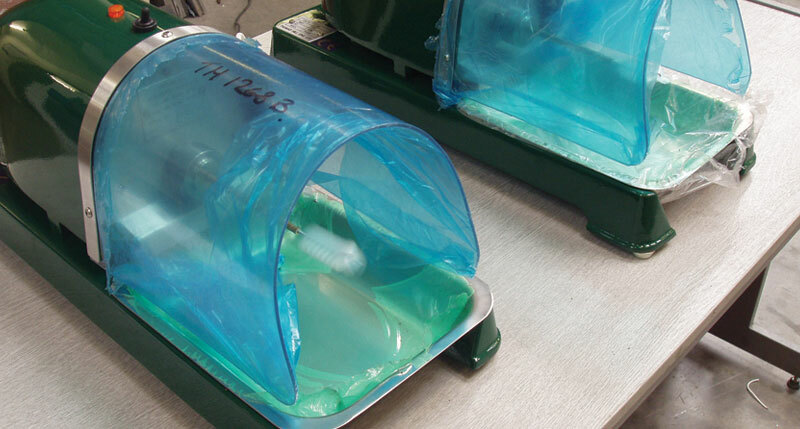 We supply our bottle cleaning, bottle drying, sterilising machines, conveyors and handling equipment to customers all over the world and our reputation has been built on providing first class quality Conveyors and Handling solutions. Whether your requirement is for unscrambling, accumulating, dividing or combining bottles, jars or cans, Thomas Hill Engineering can help you. Thomas Hill Engineering are the sole suppliers of genuine HILLSMEN Equipment and spare parts, all manufactured under licence and using original drawings. 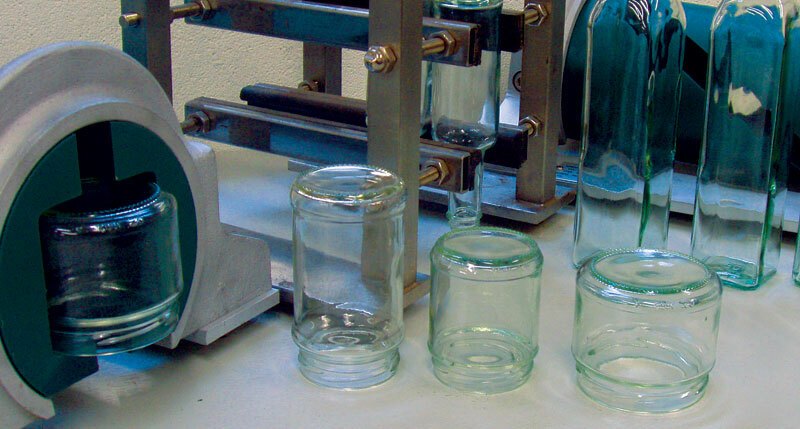 For over three generations we have been designing and manufacturing a varied range of Manual, Semi & Fully Automatic Bottle, Jar, Vial, Tube, Can-Container Cleaning, Drying, Sterilising Machines and Handling Equipment. Design and manufacture of innovative Conveyors and Handling Systems. Combining a wealth of experience and expertise in technical and manufacturing capabilities. Delivering quality solutions to a wide range of industry sectors. First class service, after service and parts service. UK, European and Worldwide client base.